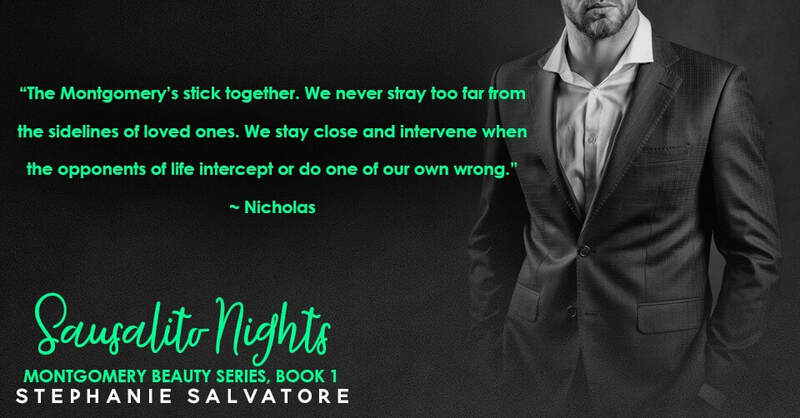 Sausalito Nights by Stephanie Salvatore is on virtual book tour. The contemporary romance stops at Readeropolis with an excerpt. 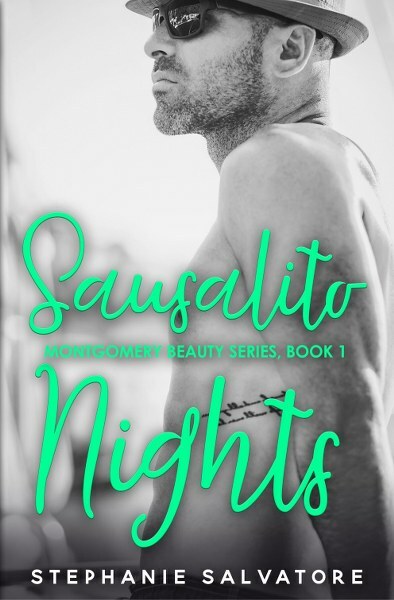 Be sure to enter for a chance to win the giveaway for a $25 Amazon GC (1 winner) a signed copy of Sausalito Nights (4 winners) and follow the Silver Dagger book tour (for other dates see the link at the bottom of the post). The waterfront town of Sausalito brings tourists and locals together for miles of endless views, adventures for the boaters out on the bay, and mountain hiking trails in the infamous Muir Woods for more million-dollar views with big city life just across the Golden Gate Bridge. At seventeen, the local free-spirited, chic Lorelai Castillo loves the community she was born and raised in. With just a summer between her and senior year, she has a big decision to make about joining her father’s legacy or turning her back on the dark and risky organized crime business her parents run. For Christopher Montgomery, Oroville, California is the hometown he was born and raised in with respect, morals, and responsibility from an early age. In his seventeenth year, on the first day of summer, he woke up feeling a change in the air. Something felt off, different, as if his life would never be the same. 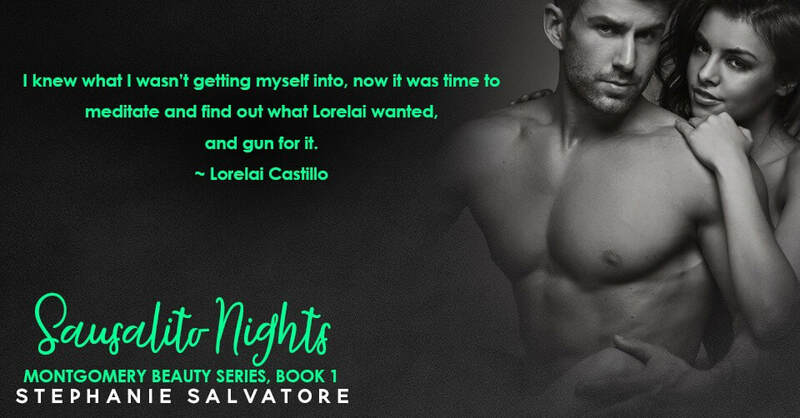 When a new family arrives to the Castillo Yacht Club, Lorelai sets her eyes on the handsome new boy in town. Will Lorelai spend her summer alone? Or will she find a way to heat up the bitter cold Sausalito Nights? Stephanie was born and raised in Cleveland, Ohio. She lives, breathes, and drinks in fangirling over her favorite celebs, her dog, and being a self-appointed social media snob. She’s got a wild imagination by nature, which drove her to write. Steph tries to stay true to the phrase, “Love Yourself First.” LYF is what inspired her to publish her first book. 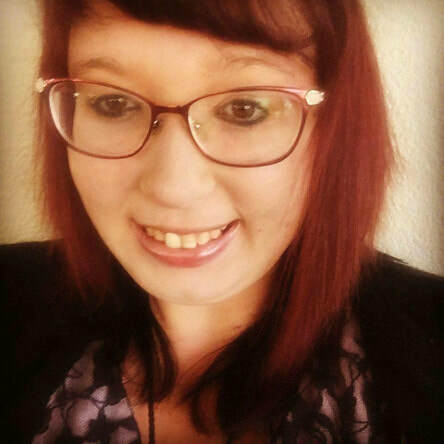 When she’s not slaving over creating words to form a story, you can find her feeding her caffeine addiction, traveling or spending time with her friends and family. I heard the door shut quietly and stood in the door way of the sliding door waiting for her to come into view. When she walked into the living room, she looked around in complete silence, and I noticed that her cheeks were wet. Why was she crying? I like the cover. The green print reminds me of neon lights.